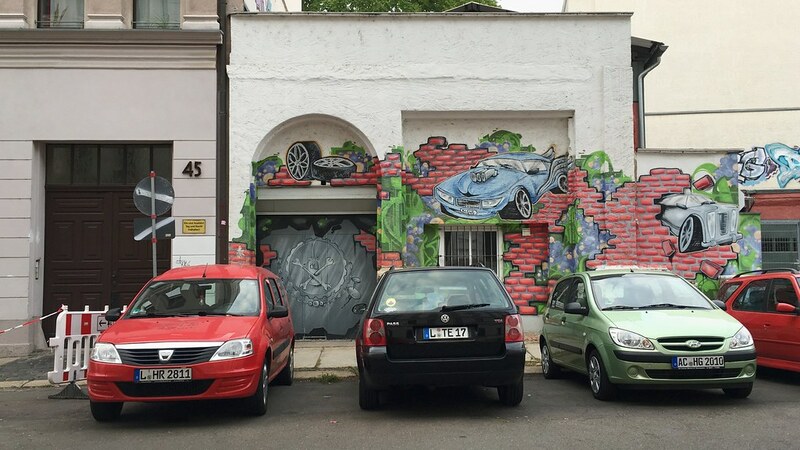 What an awesome way to illustrate the outside of a garage! Functional street art, to be sure. Spotted in Leipzig back in September.